For many years we have provided the Finance and Government sectors with secure uninterruptible power. Bespoke UPS and generator solutions are designed, built and installed by our team of specialists. Once installed, our team of qualified installation and service engineers provide expert support – 24/7/365. We provide smart solutions ensuring public sector services run smoothly and the world of business is kept in business. 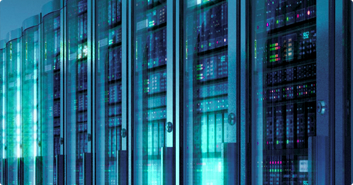 When secure power is critical and power outages and subsequent loss of data unacceptable Data Centres depend on Dale Power Solutions to provide reliable power 24/7/365. 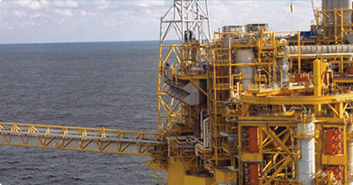 Dale Power Solutions has been providing secure power solutions to the marine, oil and gas sectors for more than 40 years. 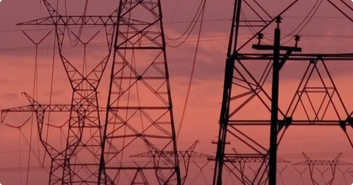 Dale Power Solutions provides secure power UPS, battery and generator solutions to the utilities and renewables sectors as a UVDB Verify approved supplier.